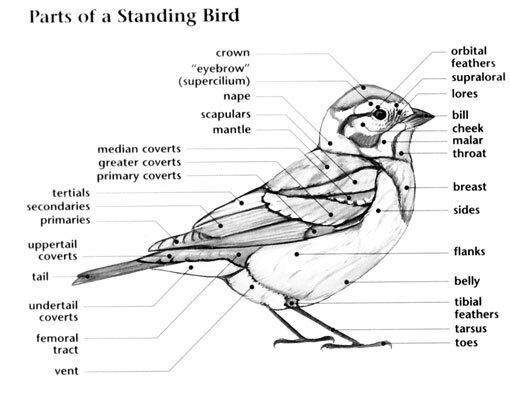 The Clay-colored Sparrow has a fairly large range reaching up to about 3.2 million square kilometers. This bird can be found throughout North America - including Canada, the United States and Mexico as well as areas of the Caribbean and Central America including the Bahamas, Cuba, Guatemala, Turks and Caicos Islands and a vagrant population in Belize. This species can be found in temperate forests, shrublands and grasslands as well as inland wetlands including rivers, streams and creeks, bogs, marshes and swamps. The global population of this bird is estimated to be around 23 million individuals. Currently, it is not believed that the population trends for this species will soon approach the minimum levels that could suggest a potential decline in population. 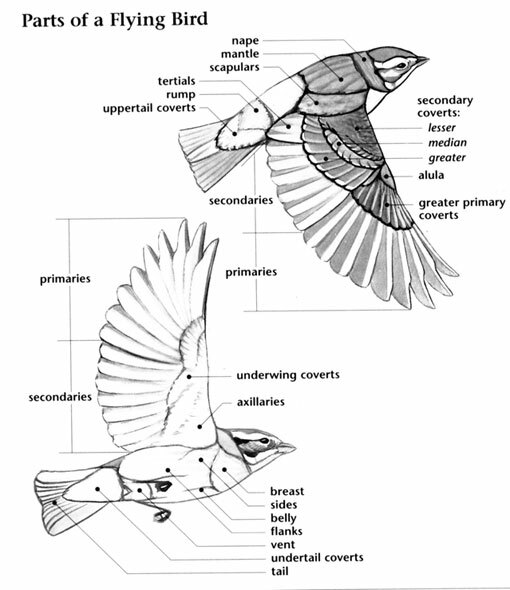 Due to this, population trends for the Clay-colored Sparrow have a present evaluation level of Least Concern. 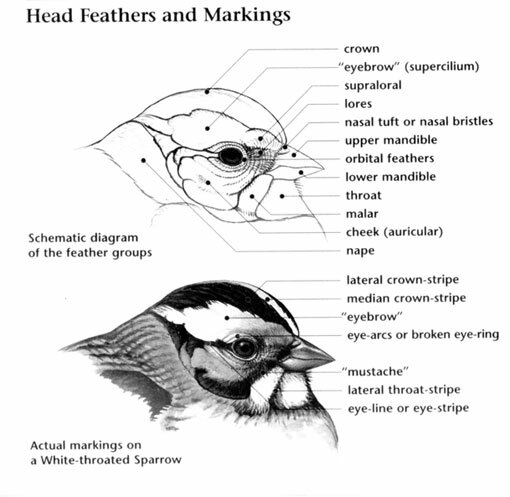 Clay-colored Sparrow: This species breeds from the Northwest Territories through central Canada and the Great Lakes region south and from Montana east to New England. Spends winters from southern California and Texas south throughout Mexico. Its preferred habitats include brushy grasslands and prairies. "Tsip" calls followed by song. The plowing of the prairies reduced the habitat of the Clay-colored Sparrow, but with the clearing of forests it has extended its range northeastward and now breeds in the eastern Great Lakes region. Unlike most songbirds, they forage outside of their nesting territory, leaving them with smaller territories to defend than most songbirds their size.